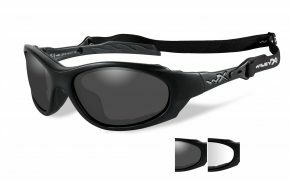 In the world of modern protective eyewear one name outshines the rest: Wiley X. 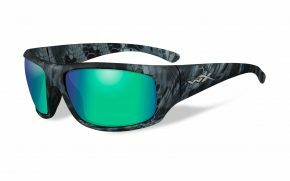 State-of-the-Art Research: Their focus on manufacturing innovative products known for performance and features has helped them build extraordinary eyewear. 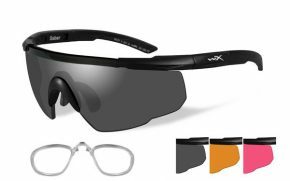 Affordable Price: The ultimate fruit of great research is finding ways to efficiently manufacture high quality products. 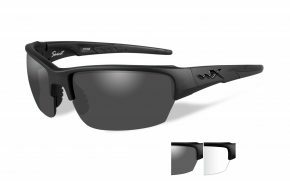 Any Wiley X authorized dealer will show you how the brand has beaten their competition to the best of both quality and pricing. 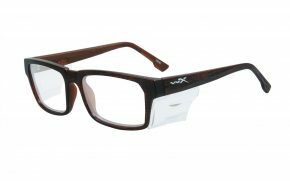 Versatility: Manufactures its products for multiple market segments. 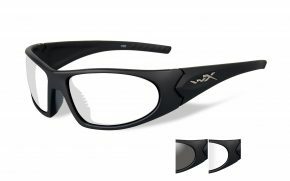 They make various series of eyewear for everyday use, sunglasses, prescription, formal, tactical, outdoor & adventure, and children. 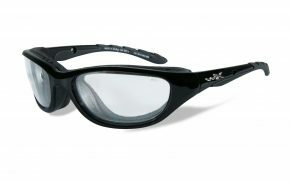 Safety: If their products are known for one quality, it is safety. 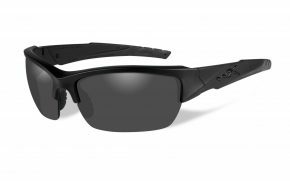 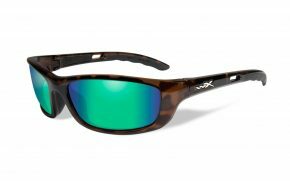 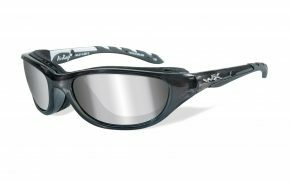 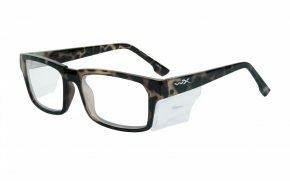 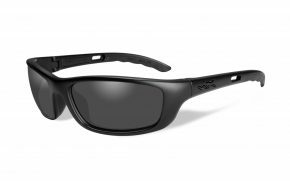 The name of Wiley X is synonymous to absolute safety in the eyewear industry. This is also why the brand urges its customers to buy their products only from a Wiley X authorized dealer. 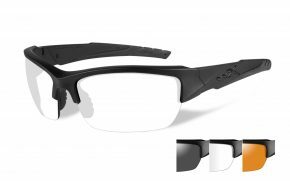 At Safety Gear Pro, we have established and maintained all standards of quality and customer service that major eyewear brands expect from their business partners. 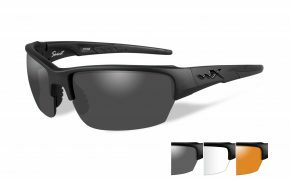 As a Wiley X authorized dealer, we make sure our customers only get authentic products and accessories. 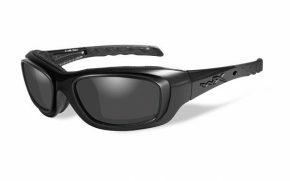 We maintain an easy-to-use website and online store where you can order a ready-to-go pair of sunglasses within minutes. 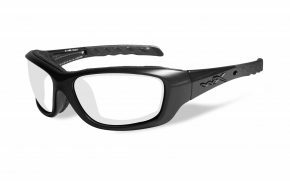 You will experience the same ease placing an order for your pair of prescription glasses as well. 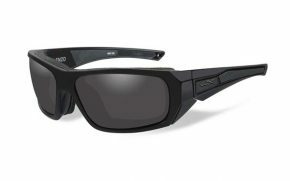 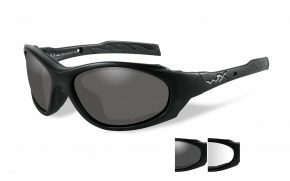 We are a certified Wiley X sunglasses dealer. 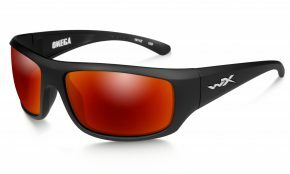 You will find the full range of their products in our inventory with the best possible prices. 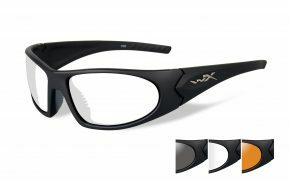 You can reach our customer support team any time of the day for any queries about the brand or our pricing, concerns about your order, or any complaints. 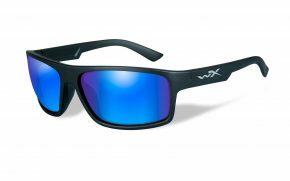 Due to these service standards, a lot of our customers have called us the best Wiley X sunglasses store.